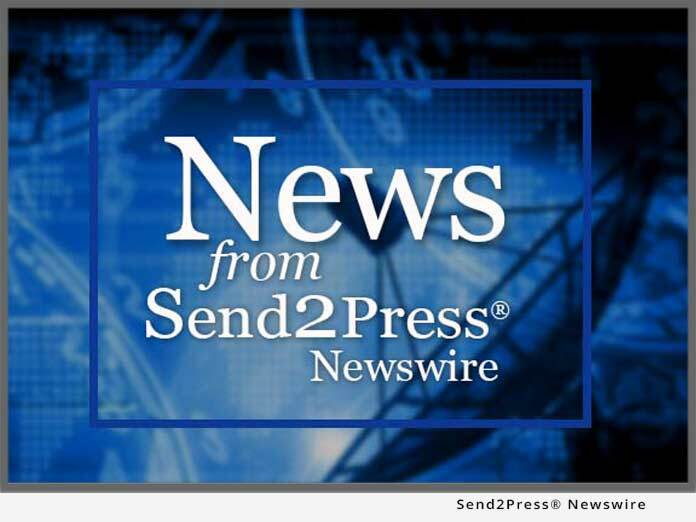 MINNEAPOLIS, Minn. – Jan. 16 (SEND2PRESS NEWSWIRE) — Carry You, LLC, a Minneapolis-based family company, was invited to kick off the awards season and to participate in the Boom Boom Room – the ultimate gifting suite for Hollywood parents and their little ones. Founded by Jayneoni Moore, a celebrity-style insider, the Boom Boom Room was founded to bring baby fashion lines and products to celebrities and the media. In association with the 64th Annual Golden Globe Award Show, the Boom Boom Room was a day-long event held on January 11, 2007, that provided opportunities for the hottest, tiny-tot companies to introduce their new, baby chic designs and brands to Hollywood stars and international media. Celebrities were most taken by CarryYou’s Milan organizer. The organizer features two cup holders that accommodate everything from a soda can, to a water bottle or iced venti latte. This feature caught the attention of most Hollywood moms. Northeim explains that for moms and dads on the go, the Milan cup holder is a dream come true and serves as that third arm that all parents wish they had. CarryYou (www.CarryYou.com) is a manufacturer of innovative stroller accessories for many of the most popular stroller designs. CarryYou offers chic products to allow moms and dads to customize their strollers by adding style and utility without taking away from their original profile. CarryYou was born out of necessity: two mothers needed to organize their strollers. After many product revisions and long nights at the sewing machine, the team produced a product that now both proudly display on their own strollers.